Looking for beautiful holiday lodges in Staffordshire? 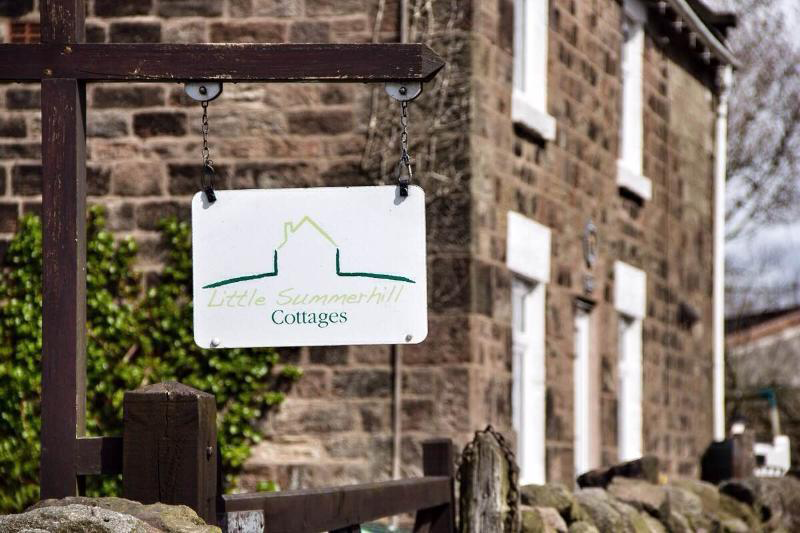 Little Summerhill Cottages is definitely worth a look. 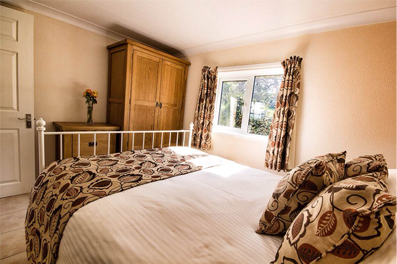 Our holiday lodges are a beautiful experience for people that are looking for tranquil surroundings but are close to attractions in Staffordshire. Our holiday lodges are hidden away off the beaten track near Staffordshire but have great access to the A52 between Stoke on Trent and Alton Towers. Our holiday lodges are 3 beautifully converted barns, fully equipped with your every day items proving to be a great home from home scenario but with the bonus of having amazing views across open farm land. Our holiday lodges offer off road parking too, we really have thought of everything you need to make sure you have a great stress free break whether you want to relax in the countryside or explore the great attractions Staffordshire has to offer. Our holiday lodges in Staffordshire are hidden away little gems and we are always close at hand should you require any help with your stay. If you need any further help or information on our holiday lodges in Staffordshire please call us on 01782 550 967 and we would be glad to help.